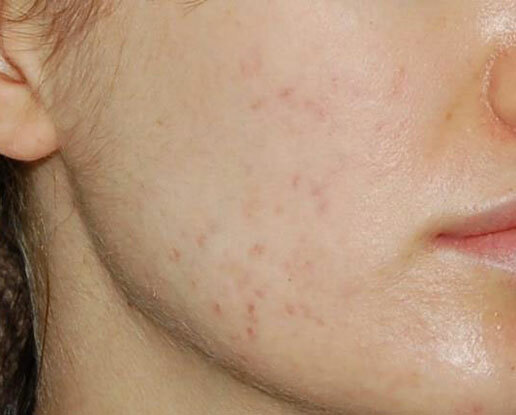 Our medical-grade chemical peel services can remedy a variety of skin conditions. The condition to be treated determines which peel is used, as every hydroxyl acid has a specialty in improving specific skin concerns. Conditions commonly treated with chemical peels include fine lines and wrinkles, acne, uneven skin tone, sun damage, and rosacea. Read more about the appropriate peel types for specific conditions below. 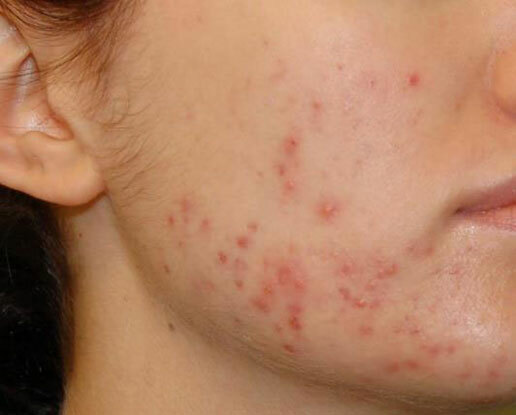 These are a very common concern and are usually treated with Glycolic Peels. Glycolic acid has the ability to penetrate the deeper layers of the skin to stimulate the production of collagen, thus creating more plumpness, filling fine lines and wrinkles. An overproduction of oil and skin cells is a common cause of blackheads and acne lesions. One of the best ways to control this is with Salicylic Peels. Salicylic acid does a great job of removing the buildup of excess skin cells and breaking down the sebum that causes clogging and acne. Years of unprotected sun exposure is the main reason for pigmented areas on the skin and sun spots. Lactic acid is the best hydroxyl acid for slowing the production of melanin. 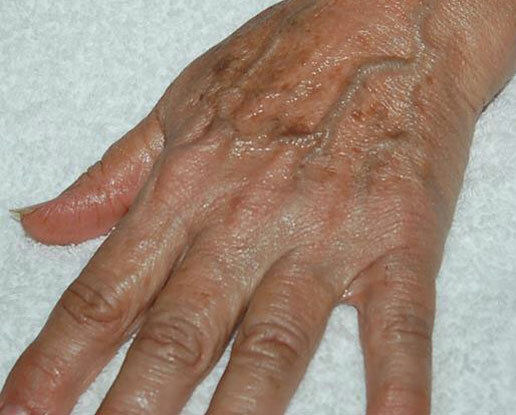 Melanin creates pigment and hyperpigmentation is what occurs when there is an overproduction of melanin. 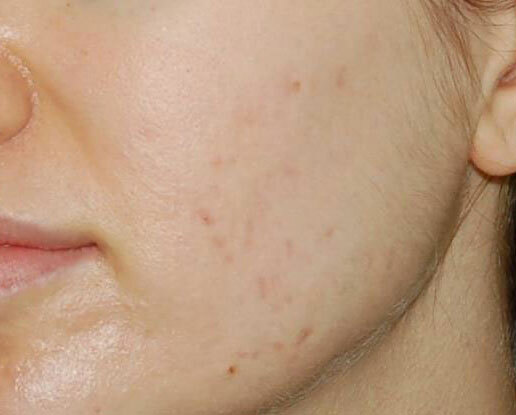 A Jessner’s Peel or a TCA Peel is a best choice in treating pigmentation issues, because they both contain lactic acid. 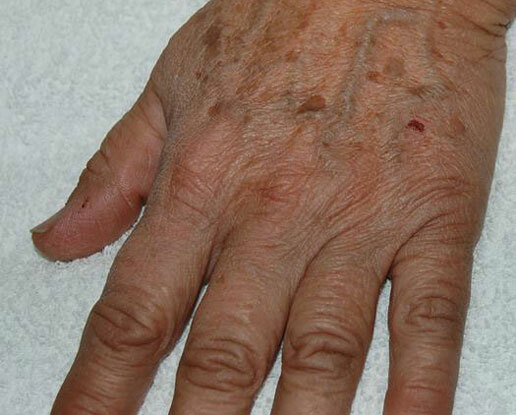 This condition is very common, especially for people who pick up color easily when exposed to the sun. Lactic acid and kojic acid are the active ingredients; they vigorously treat pigmentation by slowing down the production of melanin and by offering superior exfoliation to rid the skin of surface staining from solar damage. 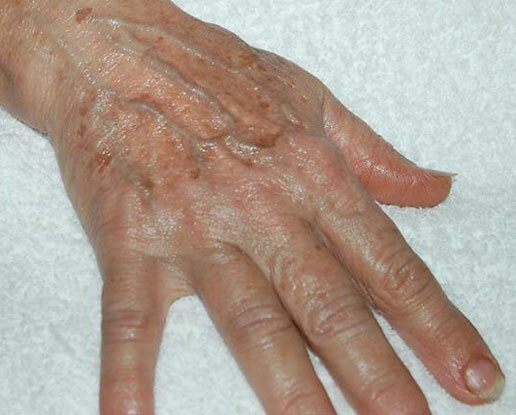 The Enerpeel Hands Series is an ideal treatment for this condition. The delicate skin around the eyes and lips can safely be treated and improved over a 4–6 week period with an Enerpeel Eye/Lip Series. The ingredients in this peel are designed to fade pigmentation, reduce fine lines and puffiness around the eyes, and soften vertical lines around the lip area. 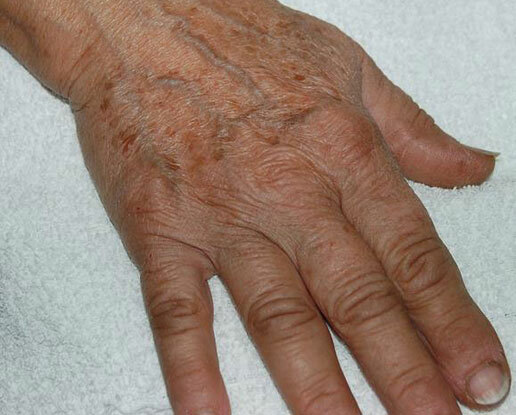 Rosacea is a chronic condition that can be managed but not cured. Mandelic acid is derived from almonds and is the peel of choice for skin that is prone to redness. It gently exfoliates the skin, facilitating better absorption of topical prescriptions. It also helps to calm reactive skin and reduce redness.